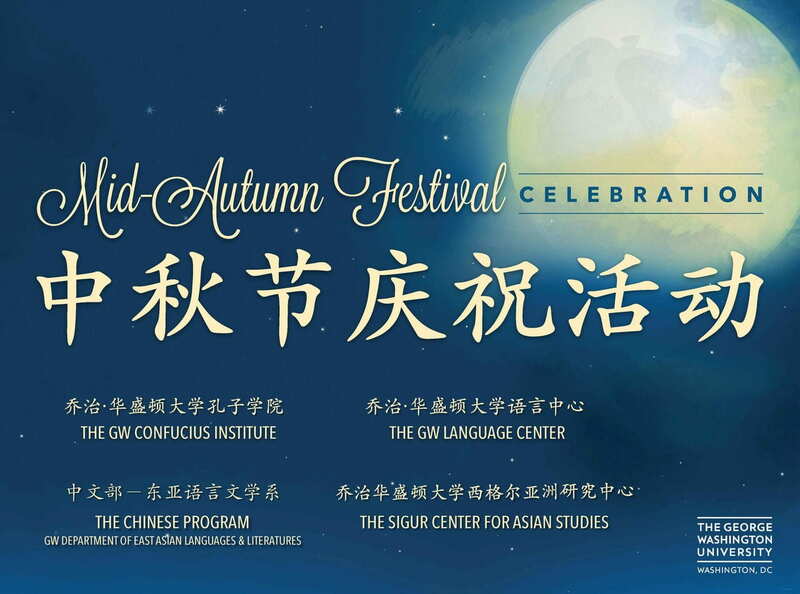 On Thursday, September 20, 2018, the GW Confucius Institute will hold the 2018 Mid-Autumn Festival in the GW Confucius Institute townhouse. Guests will get a chance to taste the traditional holiday food, the famous mooncakes, and network with others who are interested in China and other Asian cultures. There will be materials available for you to hear about learning Chinese language and study abroad opportunities in Asia.